We are leading Manufacturer and supplier of Laboratory Chemicals. Our offered products are Fatty Acids, Non Edible Oils and Industrial Edible Oils. 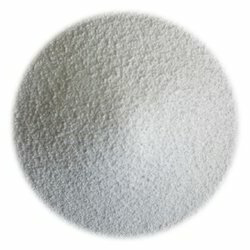 Use as a fertilizer, providing essential nitrate ions for plant growth. Raw material for the manufacture of gunpowder and other explosives. 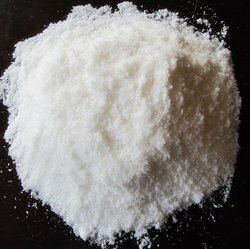 Sodium nitrate is also a food additive used as a preservative and color fixative in cured meats and poultry. 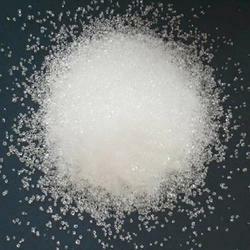 We are offering Stearic Acid to our clients. Iodine Value (Wij’s): 0.5 Max. 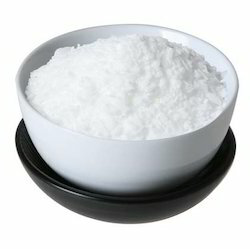 We are offering 12 Hydroxy Stearic Acid to our clients. We are offering Potassium Carbonate to our clients. We are offering Acid Slurry to our clients. 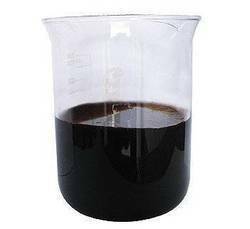 We are offering Diethanolamine Chemical to our clients. 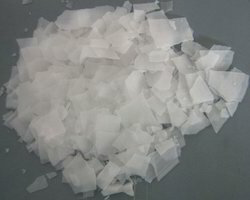 We are offering Sodium Carbonate to our clients. We are offering Caustic Potash to our clients. We are offering Caustic Soda to our clients. We are offering Coco Diamide to our clients.